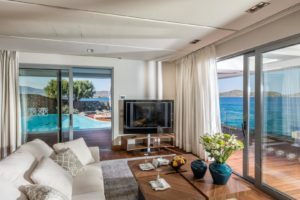 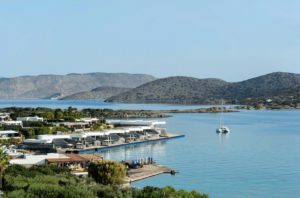 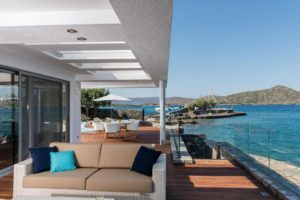 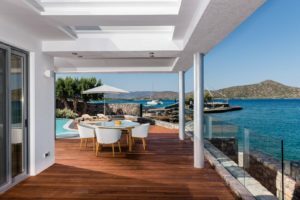 Elounda Beach Hotel & Villas, the ultimate retreat with luxurious rooms, villas, and suites located on the island of Crete, has marked and still is marking its own unique history in the luxury travel Greek industry. 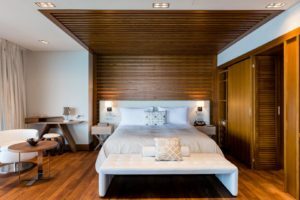 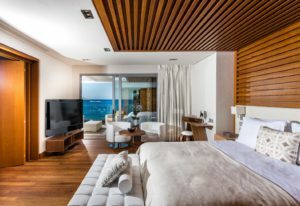 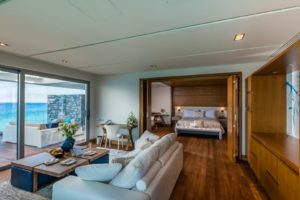 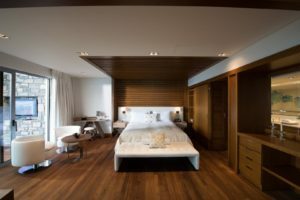 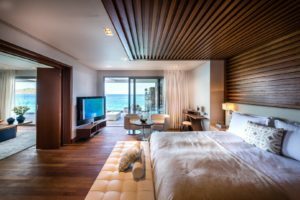 This luxury accommodation has a unique seafront location, thus our guests will enjoy the sense of relaxation in their own Cretan paradise with exceptional ultra-personalized service. 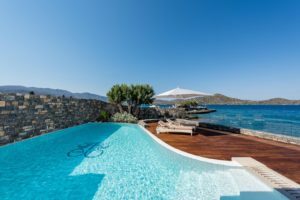 The Presidential Villa WaterFront has its own heated private pool with sea water.